You can’t come to Princeton without stopping at the university, the infamous Ivy League known for its high standards and legendary graduates. But where to start? Here we have what you need to see and do to get the most out of your Princeton University experience. Get your tiger stripes ready! You’ll want to enter Princeton University from its ornate front entrance, the FitzRandolph Gate and walk up to Nassau Hall, which is guarded by the class of 1879 tiger statues.On a beautiful day stop by Prospect Garden, which was designed by Ellen Wilson, who lived there with her husband, Woodrow Wilson while he served as University president. 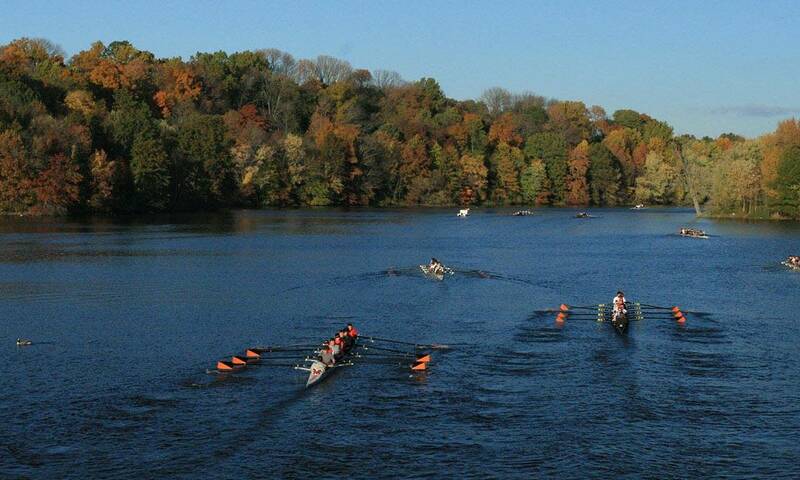 Bring your lunch over to Lake Carnegie, a gift of Andrew Carnegie to create an intercollegiate rowing facility. It’s now a popular community recreation area and a great spot for leaf-peeping! 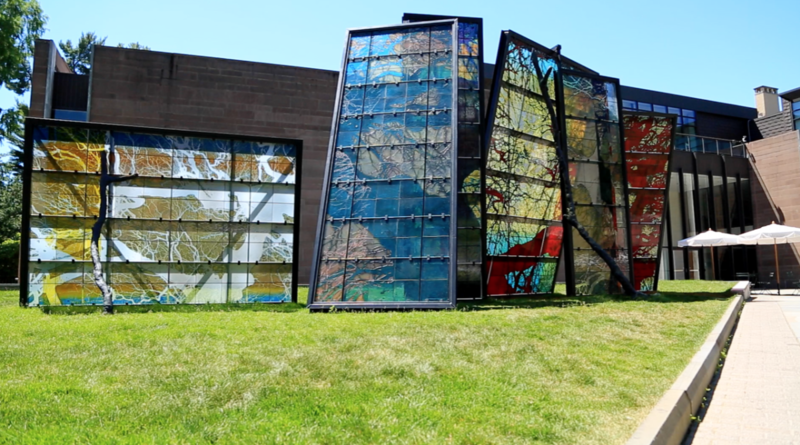 An impressive and well curated collection of art from regions around the world. They offer informative tours on the weekends, but you’re free to visit at any time during their museum hours. Admission is free and donations are welcome. 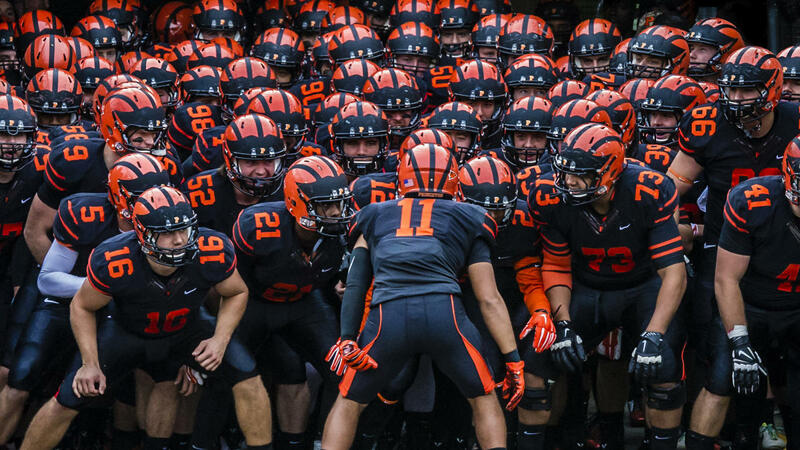 If you have time stop by one of the many Princeton athletic events happening year-round, which are open to the public. Some are no charge! Check the website for the full schedule of events. 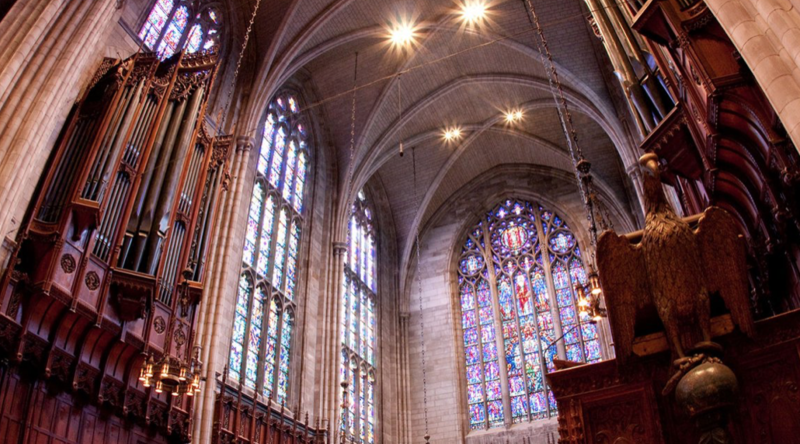 Religious or not, the chapel is a true spectacle to see with its ornate woodwork, stained glass, masonry and tapestry. It’s the third largest university chapel in the world and is the center of spiritual life on campus for many denominations. 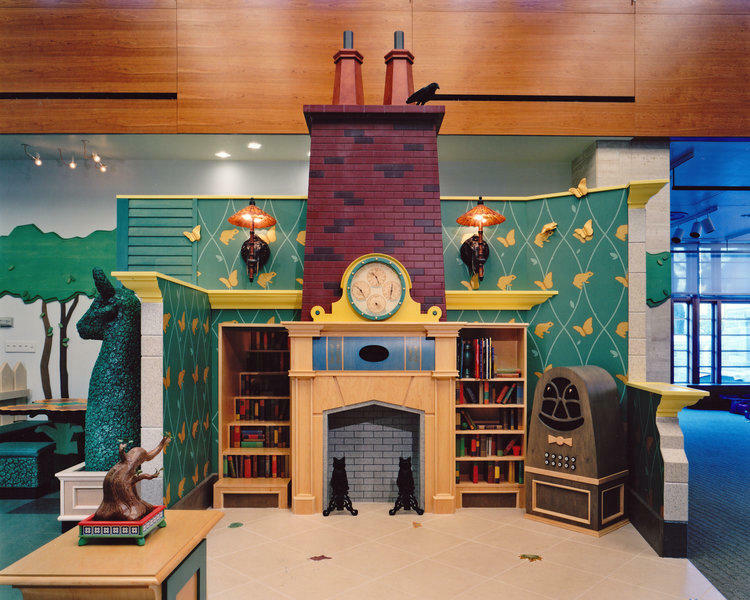 If you’re touring with kids, a great little break for them is the Cotsen Children’s Library, where you can relax and look at their extensive collection of illustrated children’s books, manuscripts, original artwork, prints and educational toys. 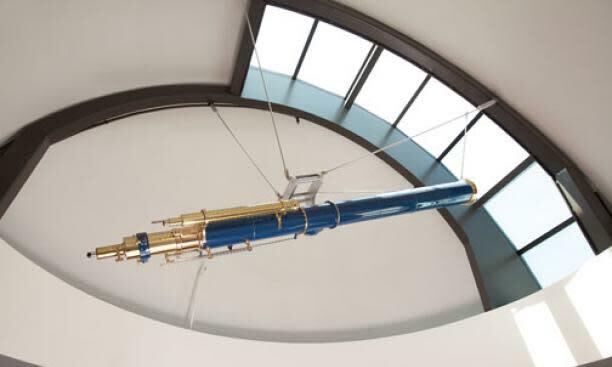 The department of Astrophysical Sciences holds monthly informal open houses to observe the night sky through their telescope, located on the roof of Peyton Hall. So if you’re around when the sun sets you can feel free to get up close and personal with some stars, planets, nebulae and more! Check the website for the full schedule. Lastly, if you have time you check out a performance at McCarter Theater, one of the country’s leading theaters both for professional performances and the performing arts. You’ll enjoy a great range of stellar events here along with delicious food and drinks at their cafe. 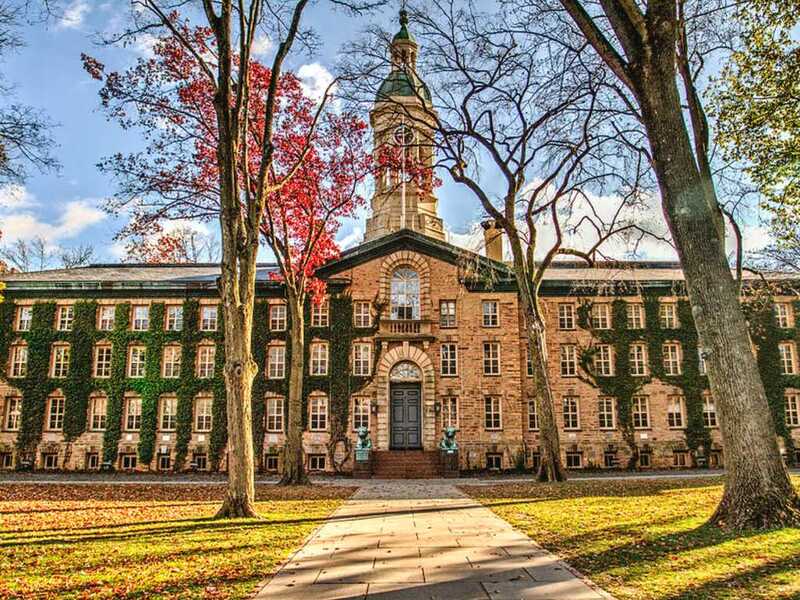 For those who like to go out on the fly, you can always tour Princeton University without a plan of what to do or see. There’s gems hidden around every corner of the campus, and overall it’s a breathtaking site to take in. If you snap a photo, tag us with the hashtag #VisitPrinceton and we’re share it on our social sites!